Taking the same principles we apply at the individual level, we'll build out an end to end health and wellness programme that's right for your organisation and it's people. 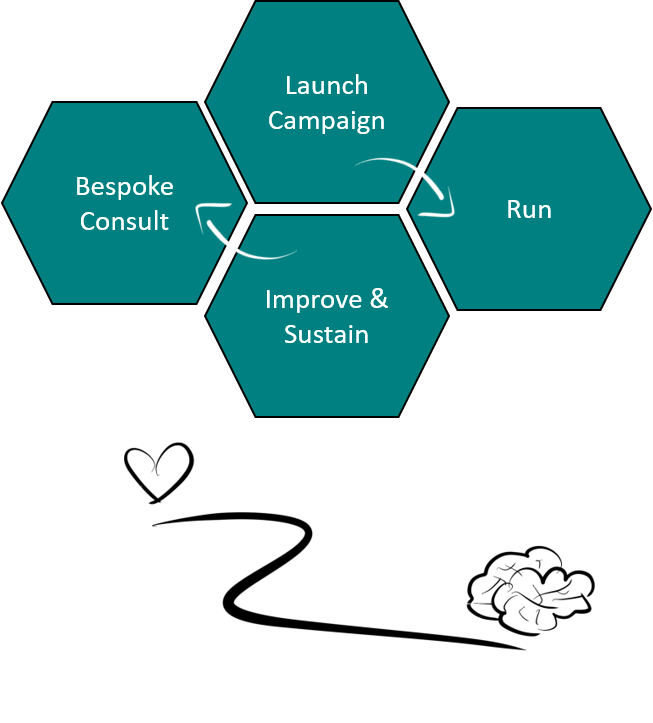 Key to this is starting out with an organisational consultation to understand where your organisation currently is and the goals you would like to set. Of course we have our own views we can share, but we're more interested in hearing yours! From there we'll look to a diverse range of solutions such as initiatives around diet, sleep, exercise, stress management, immune system functioning, energy management and more to design an end to end corporate wellness programme that will help your people be at their best.